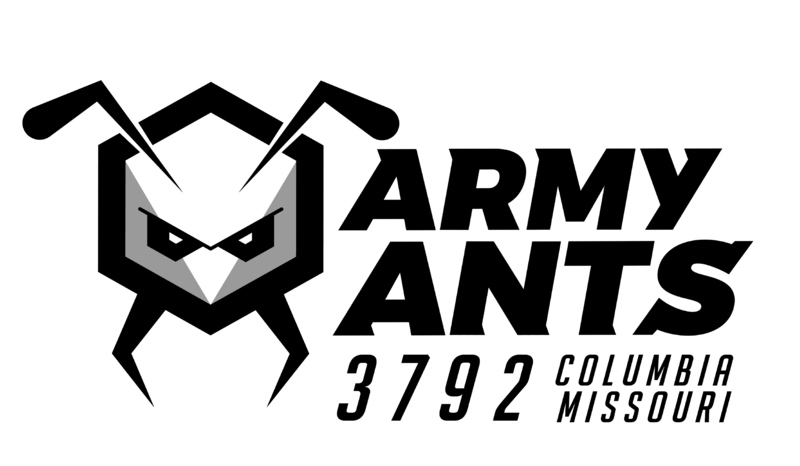 This season, the Army Ants attended two regionals for the second year in a row. 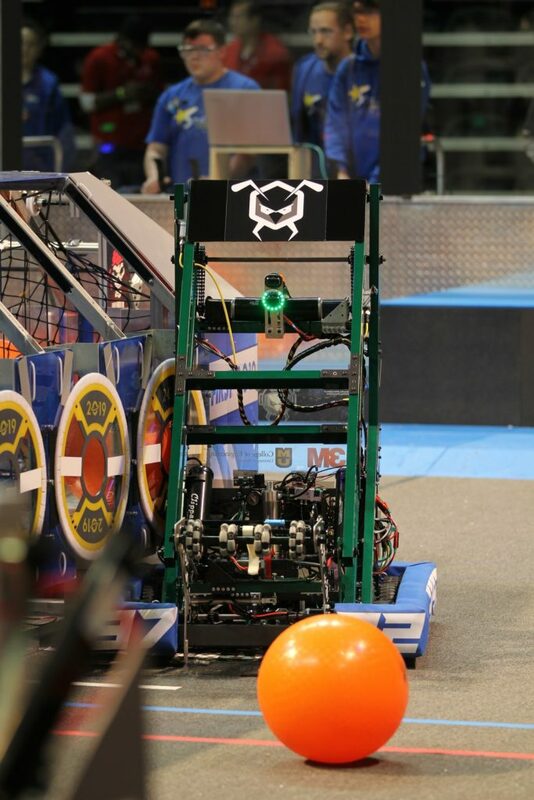 The team was a finalist at the Miami Valley Regional and won the Innovation in Control Award. 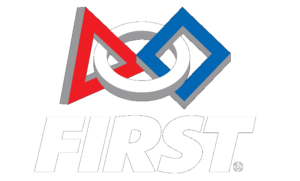 At the Rocket City Regional, the team was a semi-finalist and won the Engineering Inspiration Award, qualifying them to attend World Championships for the second year in a row.